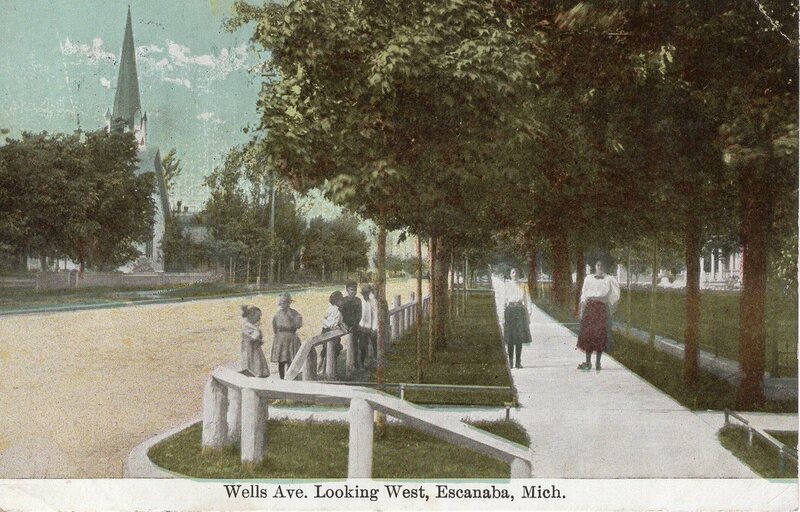 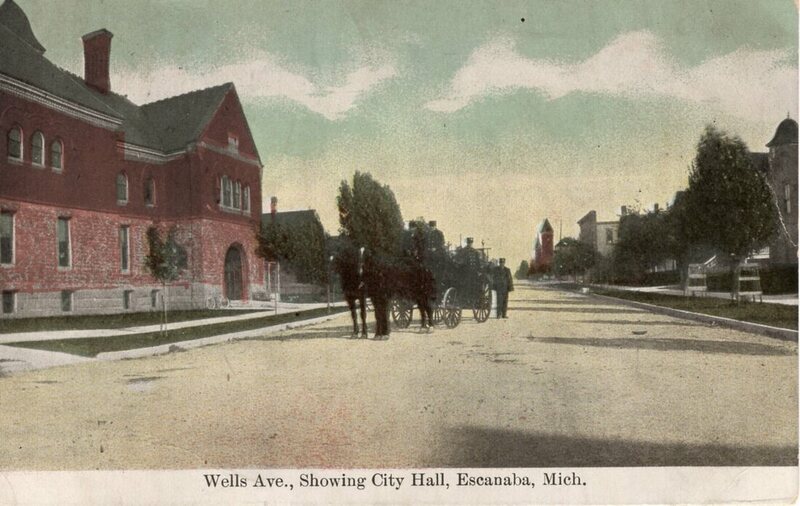 If you're an Escanaba resident and have never heard of Wells Avenue, you're not alone. 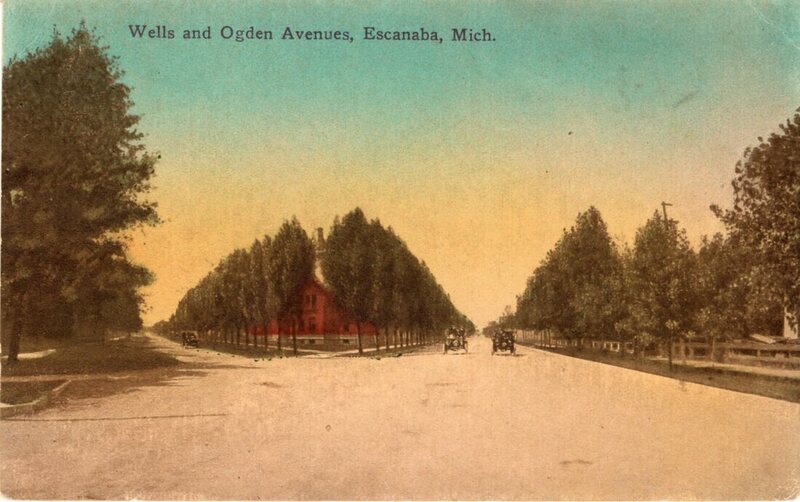 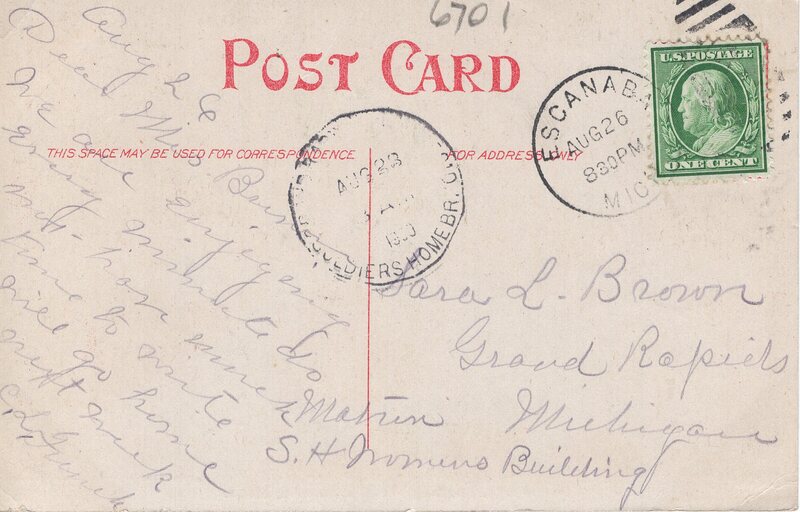 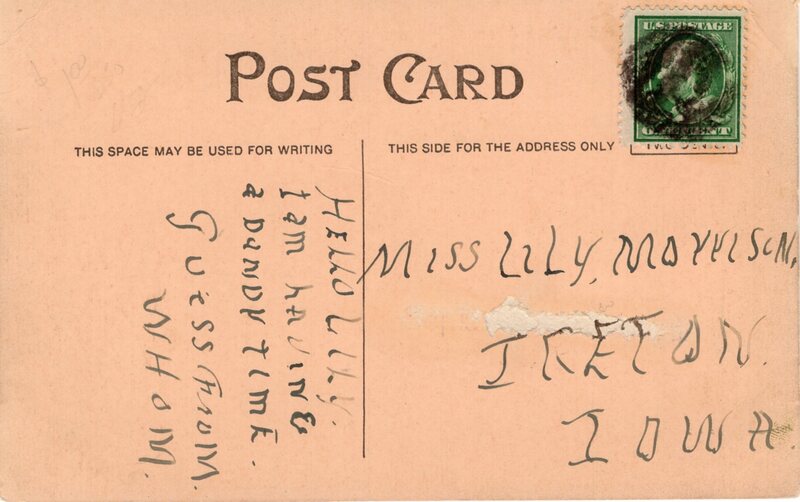 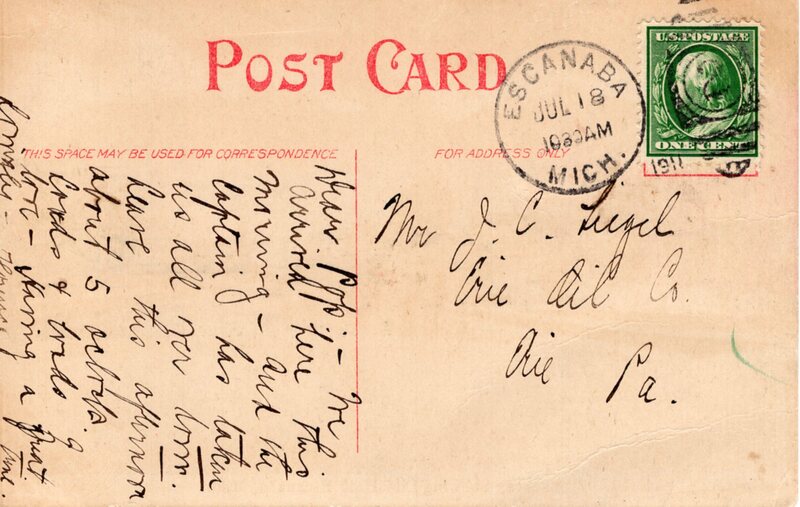 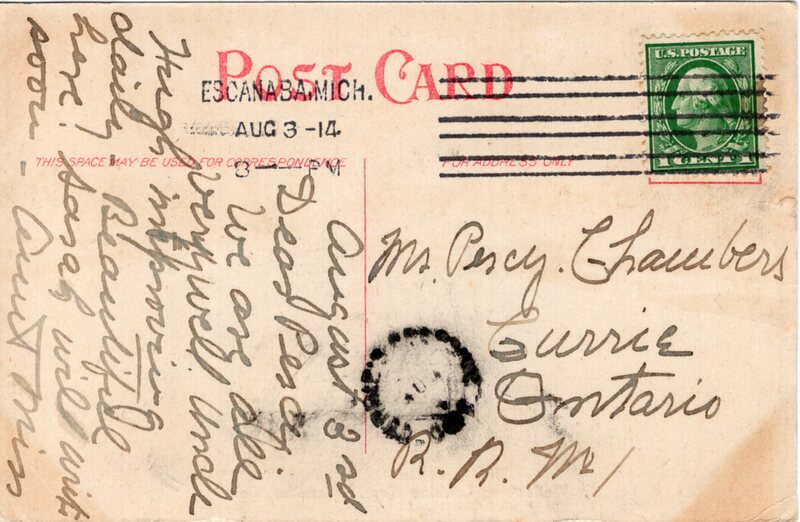 Many of Escanaba's streets were changed from names to numbers early in the 20th century. 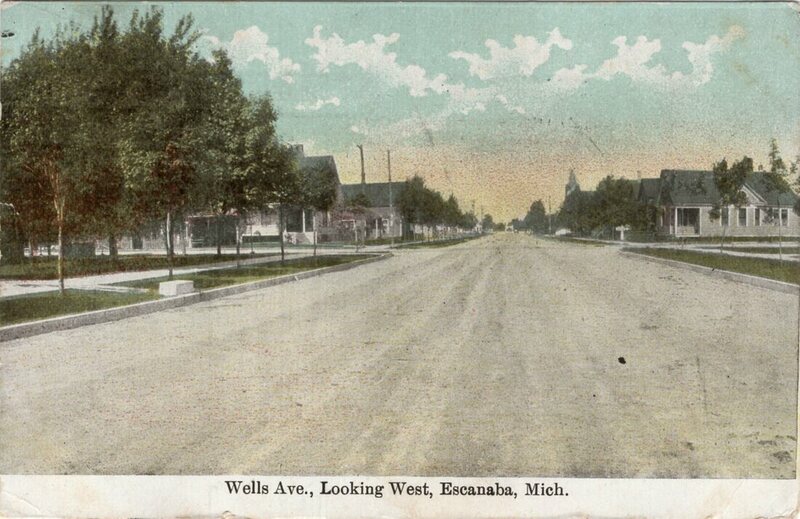 Check out our Street Names page for a helpful guide to all the changes.